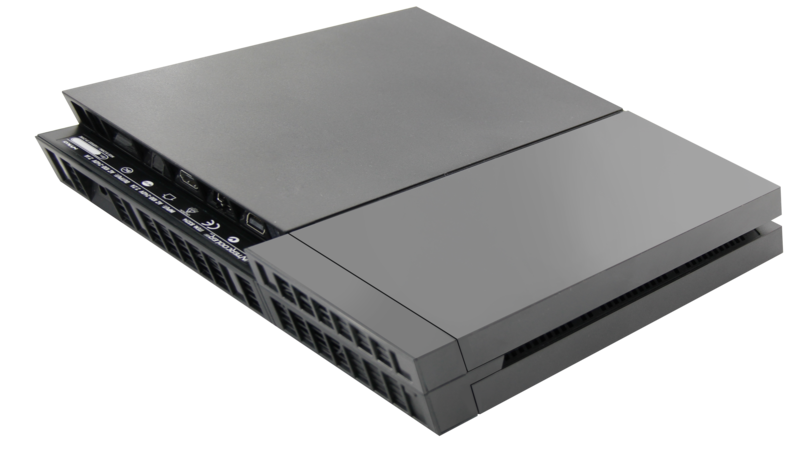 LOS ANGELES – September 4, 2014 – Leading gaming accessories manufacturer Nyko Technologies® today announced the Intercooler for PlayStation® 4 (PS4), a wireless console extension that improves the ambient temperature of the system. Initially announced as part of Nyko’s Modular line of products at E3 2014, the Intercooler dramatically increases the rate at which hot air leaves the PS4 and is designed to match the console’s décor, texture, and design. The Intercooler for PS4 is available now at select video game retailers for $24.99. Built with three fans, multiplying the PS4’s existing cooling capabilities. Powered by the PS4’s power cord. No cables, dongles, or other extension needed. Seamlessly attaches to the back of the PS4 to pull excess heat from the console. 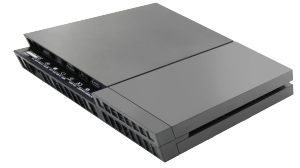 Utilizes Nyko’s patented Power Pass-Through technology to automatically turn on and off with the PS4. The Intercooler for PS4 is available now at major retail and online stores for $24.99. Patent Pending.